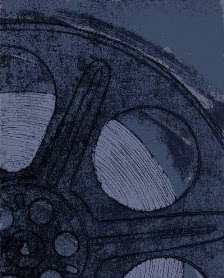 Jim Henson was the very gifted puppeteer born in 1936 in Greenville, Mississippi, who created characters that continue to be hugely popular today. The shows that you will recognize his puppet creations from include Sesame Street and The Muppets but of course he was involved in many other products including the creation of Yoda for Star Wars: The Empire Strikes Back. He is perhaps most famous for his little green friend, as shown here, named Kermit The Frog. The Career and Life of Jim Henson, Puppeteer. Jim Henson's The Frog Prince Movie Review. 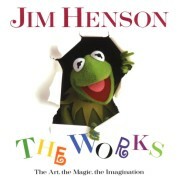 Buy Jim Henson: The Works from Amazon. OMG Mary Hart, hard to believe she just retired. The muppets have never really been the same. Especially Kermit. I totally agree with the reference to it being an "institution". The Muppets were and are interwoven throughout our world, aren't they. Even Kermit's "It's not easy being green" is an icon more relevant now than ever.